Chocolate de Batirol: Worth-it or Overrated? 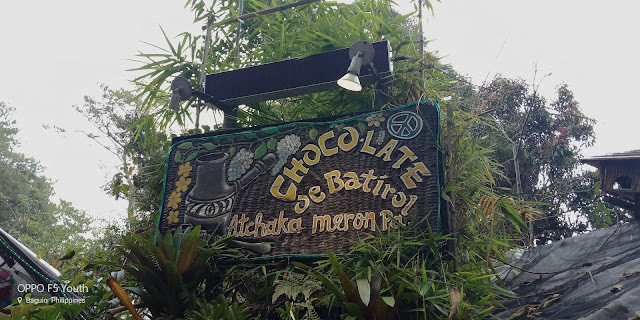 I have been to Baguio a lot of times already but it was my first time to try Chocolate de Batirol just recently. 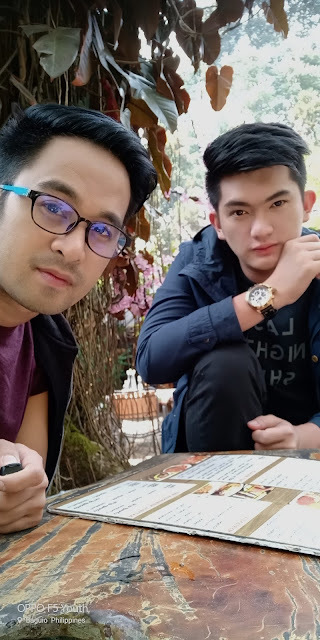 We went straight here because my dear friend Robin has been craving for their food even before we left for Baguio and he is so convincing so why not give it a try? Chocolate de Batirol is located within Camp John Hay, which is about 10-15-minute drive from Session Road and they are well known, of course, for their traditional hot chocolate. They are so famous that they get already full as early as 8am. I can say that my first experience is not that good. We had to wait for around 5-10 minutes to get seated and about 30 minutes has passed and no one's been getting our orders despite several follow ups. I decided to go inside straight to their counter and was told that a server will go to our table to get our orders. Apparently, there are also other guests who went there and placed their order because no one's been taking theirs as well. It was a long drive and we're really hungry so just imagine my disappointment there. Good thing their al fresco area is so relaxing and it was fun watching families having a really good time together. I ordered Daing na Bangus and Robin had Tocinong Kalabaw. He's a Kapampangan and he said they're used to eating it so he really enjoyed it. I gave the kalabaw another chance but I concluded that I'm not really a fan. 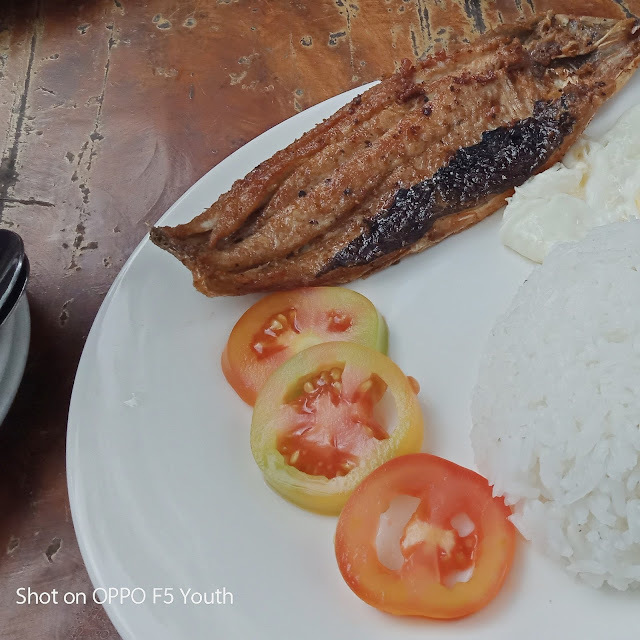 Daing na Bangus, on the other hand, is just Daing na Bangus. Nothing special. 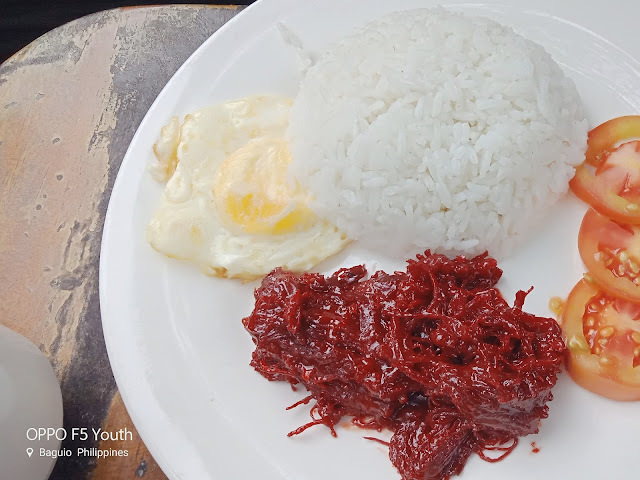 I just want a traditional Pinoy breakfast. We also tried their batirol and champorado. They're good, but I expected a bit more chocolatey taste. So is it worth-it or just overrated? Well, it is worth a try. I love the cozy ambiance. The food is so-so. And the hot chocolate? 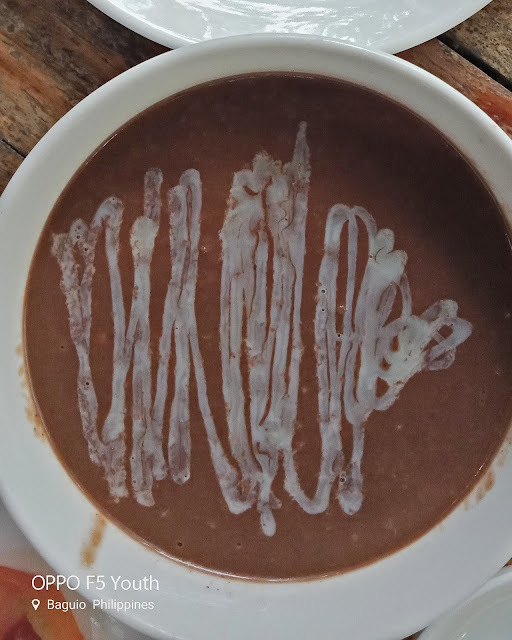 Well, maybe I expected a little more chocolatey tablea drink. Sorry, but I find it a bit overrated. There are other better restaurants that offer and cost the same. 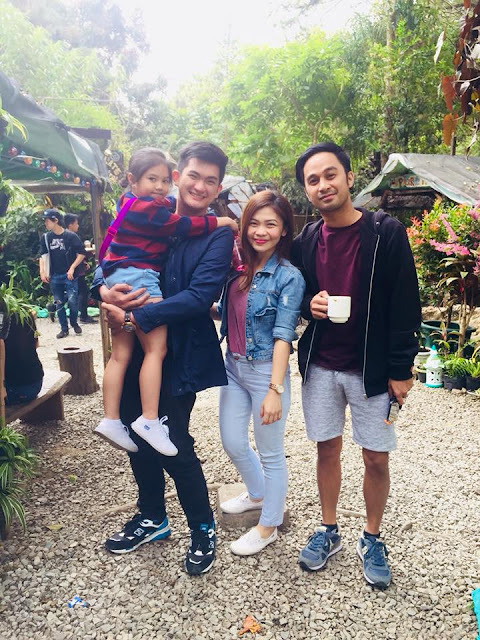 Canto: A must-try resto in Baguio!